You are bound to have lots of questions when it comes to renting an apartment. Here is a top 10 of things you might not think about, but that you really need to know, compiled by the experts at Perfect Housing. When moving into a new apartment you will want to make it feel like home. But changing the décor to suit your own tastes is something you should discuss with the owner. You can ask your rental agent what the situation is concerning painting the place, but ultimately it is the owner who has the final say. It may be that the owner says you can paint and drill holes to hang up your favourite works of art but that you will have to return it to its original state when you leave. On the other hand, the owner could be very kind and take responsibility for re-painting the apartment. Just make sure you ask before doing anything! This probably sounds like a lot, but it is an accumulation of costs. You will have to pay your first month rent, two (or one if you’re lucky) month’s deposit, and one month commission to the rental agent (plus taxes). If you are being relocated by your employer you should check with your HR manager and see whether they will cover the costs. 3. Who should you call if something goes wrong? Your rental agent can unfortunately not help you if something breaks down or the roof starts leaking. In the event something happens, you will have to contact the owner. If the owner is abroad, there should be someone in charge of managing the home. Your rental agent will inform you who your contact person will be during your stay. It might sound like a contradiction in terms, but ‘all inclusive’ does not include everything. Water, gas and electricity are included in the rent but not local taxes, so keep this in mind! Please remember to mention if you have a pet which will be moving into your new home with you. It will make it a lot easier if your rental agent knows not to show you places which don’t allow pets. Having a cat or dog may also lead to other changes in the rental agreement. It could mean, for instance, that you need to pay a higher deposit as there is more risk of damage. Like pets, some owners don’t allow flat-sharing either. There are plenty of apartments available for sharing, but please do remember to inform your rental agent if you are planning to do this. It will be much more efficient for you to look at properties you could actually rent rather than those which don’t allow living with a group of friends. 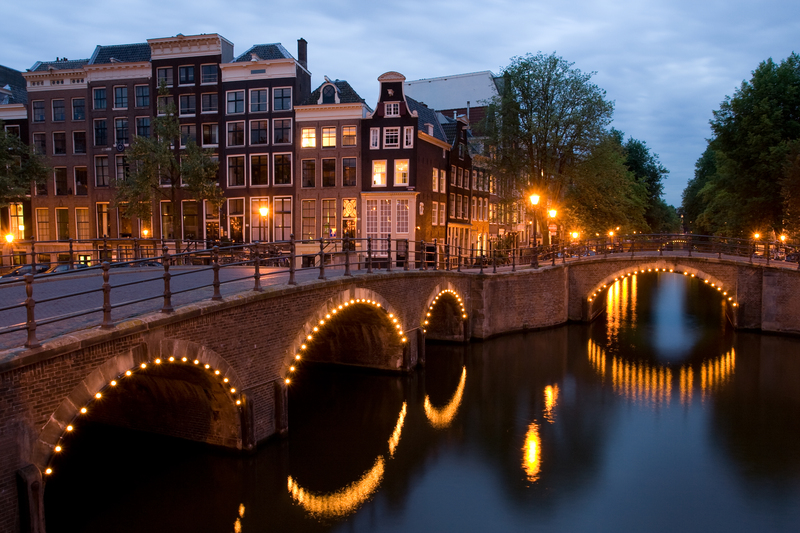 There is a difference between renting through the purely Dutch market and renting as an expat. Rental agents specialised in expat housing will usually have both furnished and unfurnished apartments available. Some families prefer bringing their own furniture so an unfurnished home is ideal. If you try to rent without using a specialised agent, beware. The Dutch market includes a lot of shell properties which are not only unfurnished but don’t have flooring or lighting either. As an expat this is usually very impractical. According to Dutch law, if you make a verbal agreement, even without signing a physical agreement, it is still binding! So please beware of this when taking thinking about your options, and remember that when you come to an agreement with someone, by law, it is as if you signed a contract. In the Netherlands, rents are determined by a point system which is used to calculate the quality of the house, apartment, or room. Cheap apartments are usually rent-controlled and can only be lived in by people who earn a low salary. So make sure you are eligible to rent the apartment before you start the process. And remember, if the deal sounds like it is too good to be true, it probably is. The apartments within Amsterdam’s central canal belt usually have no double glazing. These buildings are mostly rijksmonumenten or listed buildings. They are splendid to look at but may be poorly insulated because of regulations which determine what their owners can and cannot do with them.